Think you can't wear contact lenses? Or have you worn contacts in the past but weren't satisfied with comfort or clarity? We have news for you! Thanks to technological advances, the latest materials – most notably silicone hydrogel – provide comfort levels never before experienced, and for longer wearing times. It's all thanks to oxygen – the more oxygen that reaches your eyes, the healthier they are and the better they feel. Silicone hydrogels have become the contact lens of choice for many. Today just about everyone can wear contact lenses, with more healthful and convenient options. If you were born before 1965, you might have stopped wearing contacts. Now, multifocal designs let you keep enjoying the benefits of contacts. If you wear readers or progressive glasses, or if you have never worn contacts before, then multifocals are an ideal choice. See all distances – near, far and in between – these lenses offer the perfect blend. You can read AND see at a distance – in comfort. Contact lenses aren't just for seeing better. They're for looking better, too. Today's tinted lenses let you to enhance your natural eye colour, making your blue bluer or your green greener. Or they can change your colour altogether. If you want to wear novelty or "decorative" lenses (particularly popular during Halloween) make sure they are prescribed and monitored by your Optometrist. See better and look better – with tinted lenses. Proteins and lipids, which are naturally found in tears, adhere to the surface of a contact lens. That's where lens-cleaning products can help. Caring for your lenses are easier than ever. You can use "multipurpose" solutions but check with our staff for the solution your Doctor recommends – not all solutions are equal. We can set you up with a convenient, cost-effective bundle of contact lenses and solutions. Or, avoid lens care altogether by using daily disposables. Remember – all lenses need a proper fit. Whether your lifestyle includes playing tennis or playing computer games, and whether you choose disposables, daily, extended, or continuous wear, we have the lenses for you. Since no two people's eyes and vision are identical, there's no such thing as a "one size fits all" product. 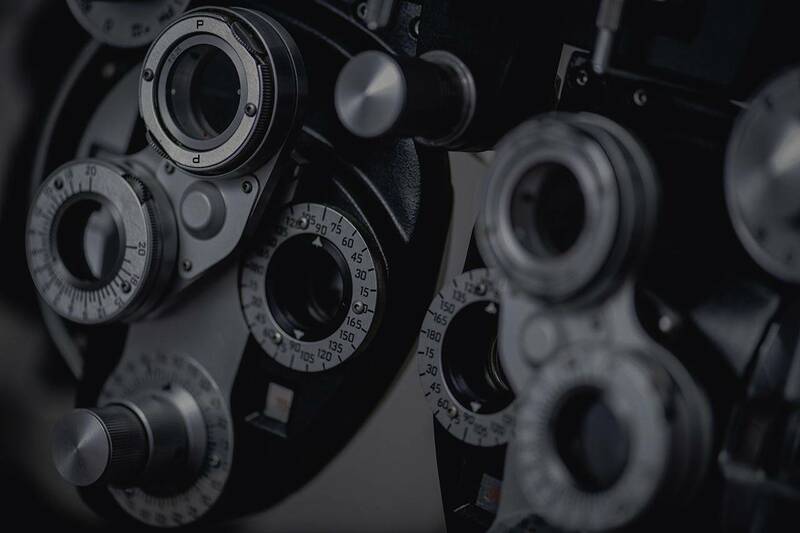 Our Doctors of Optometry can recommend the best lens option. Talk to us – we'll help you find the greatest comfort and the easiest lens care .